dating back to the 1850s. local community whenever we can. 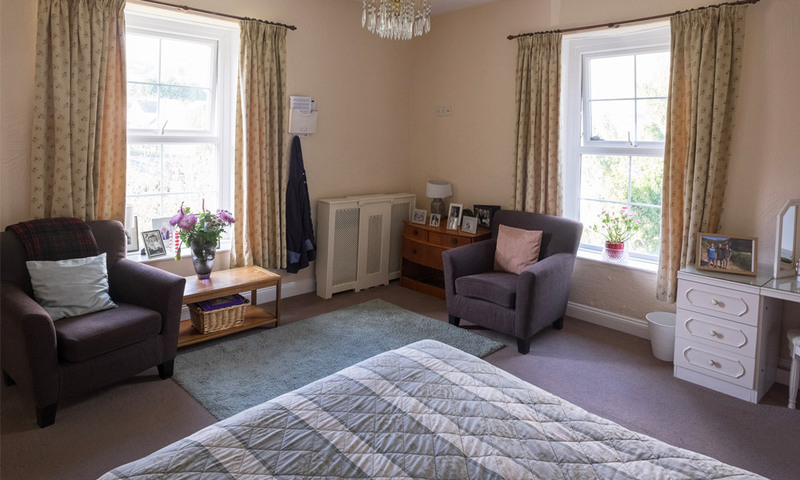 Sydenham House is a residential care home in a delightful setting in the village of Blakeney, offering accommodation for up to 19 people. Sydenham House is a family run concern passionate about making itself a home rather than an institution. 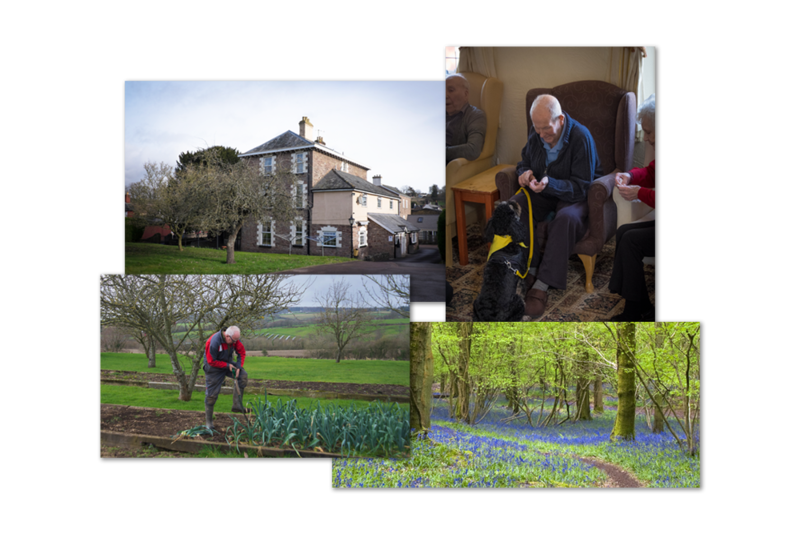 We help our clients to lead active lives in friendly, comfortable surroundings, involving them in the local community whenever we can. The home opened in 1993 with just one resident and we have come a long way since then! Currently we employ 17 members of staff, many of whom have been with us for twenty years or more. 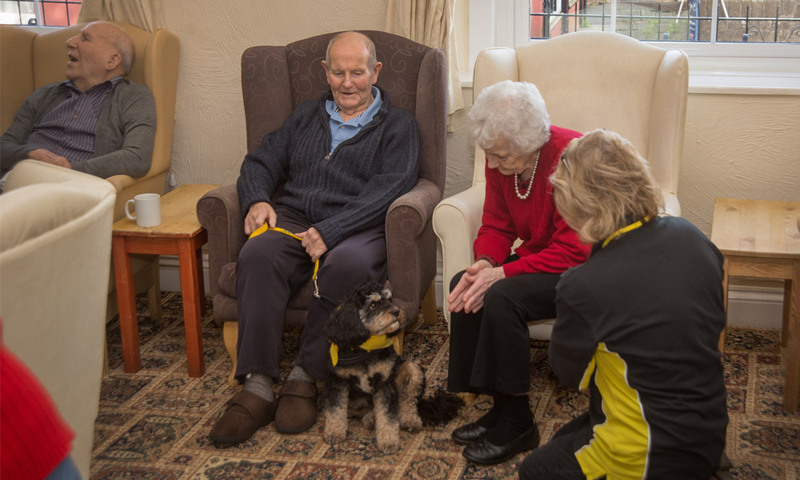 Our caring team aim to respect people’s privacy and treat them with dignity and kindness. We believe good communication and flexibility go a long way to helping an individual fulfil their needs and live a meaningful life. Sydenham House is a converted detached building believed to have originally been a merchant’s house, dating back to the 1850s. It offers 19 rooms spread over each of its three floors. 18 of the rooms are en-suite with the other having access to a private bathroom. We want our residents to experience a full and worthwhile social life while they are with us. To this end we have an Activities Co-Ordinator who runs a variety of 1 to 1 sessions and activities with small groups, with the emphasis on quality and involvement. Meal times are always amongst the highlights of the day for our residents. 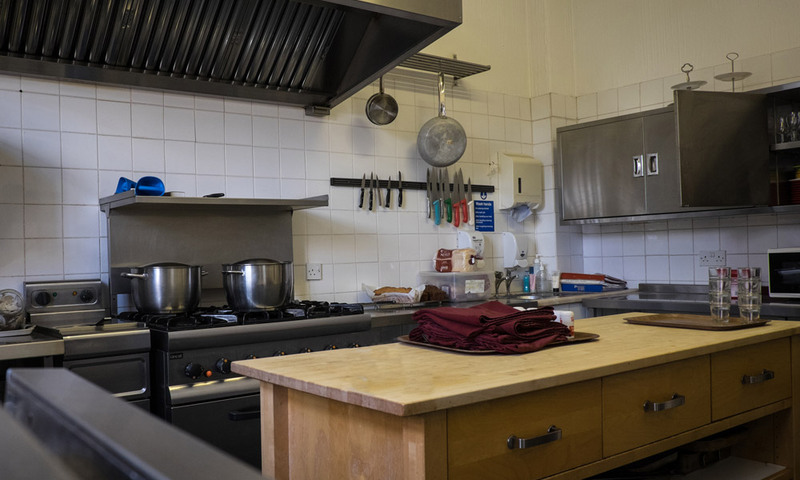 You are not going to see any ready meals in our kitchens as all our food is freshly prepared. We are extremely proud of our nearby Awre Farm, run by Graham Hussey. 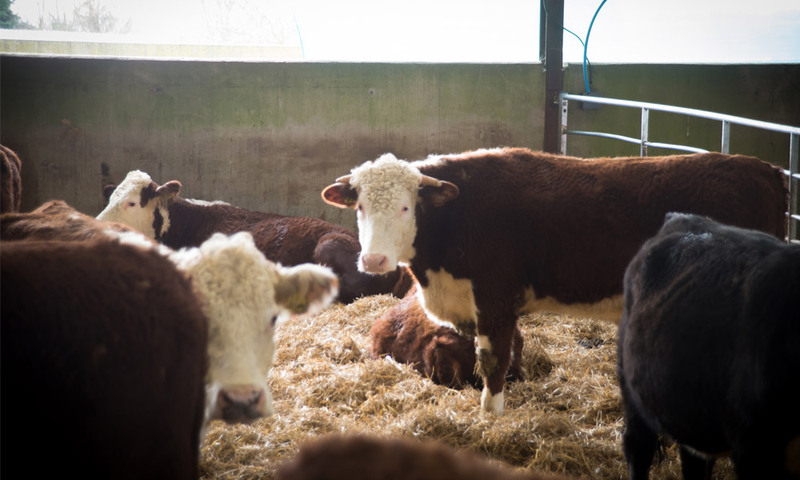 This was originally a small holding of just 1 acre but has now grown over the years to a total of approximately 25 acres, housing a variety of rare breeds, including 28 Herefordshire cows. 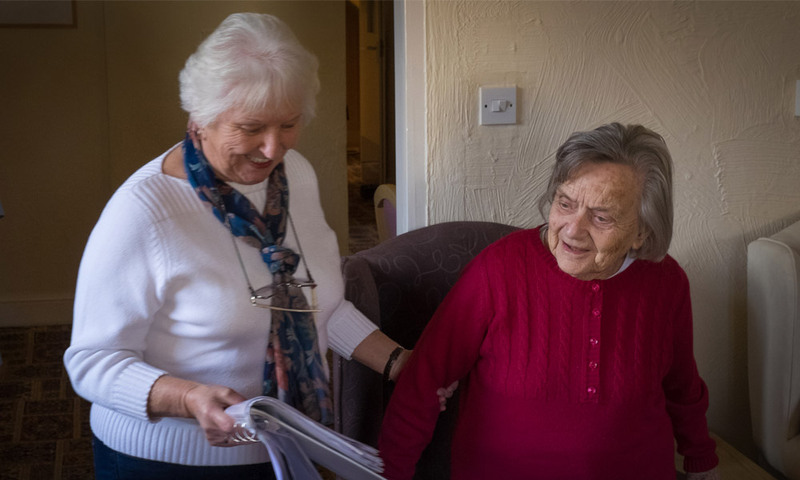 The Care Quality Commission (CQC) is an independent body that inspects, monitors and regulates care services to make sure they meet fundamental standards of quality and safety. They publish their findings, including performance ratings, to help people choose care. Sydenham House is a family run concern. Lyn Hussey is the Registered Manager, ably assisted by her son Ben. Lyn’s husband Graham runs the nearby farm that plays such an important role in the life of the home. © 2019 by Sydenham House.